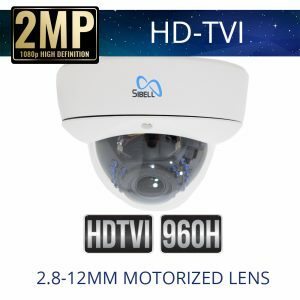 Sibell HD-TVI Security Cameras are our choice in HD Over Coaxial Cable technology. 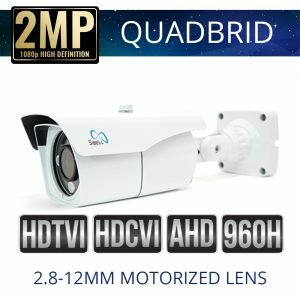 HD-TVI (High Definition Transport Interface) technology allows for 1080p transmission up to 1600 feet and deliver quality imagery that powerful and cost-effective. 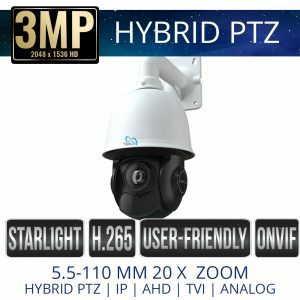 Our HD-TVI Security cameras are plug and play, so if you need a high definition 1080p video security without running an IP Network, look no further thans Sibell’s HD Over Coaxial cable solutions.